Since 1978 there have been three huge international tests of economic analysis and thinking. First, the unparalleled success of China’s reform and opening up. Second, the disastrous failure of the West’s ‘shock therapy’ in Russia starting in 1992. Third, the international financial crisis starting in 2008. In each of these enormous tests China’s economic thinking was proved to be correct and the dominant ideas in the West were proved to be wrong. In this extract from the introductory chapter ‘How China out-though the West’, to my new book ‘Don’t misread China’s economy’, I look at how the most important events in the international economy have proved the superiority of China’s economic analysis and theory to the West. This book analyses China’s economy during 40 years of reform and opening up, up to the 19th Party Congress. Its author is a Western economist who over more than twenty years simultaneously accurately and publicly predicted China’s success, the current slowdown in the Western economies, and therefore attempts by ‘neo-con’ and other hostile forces to attempt to hinder China’s rise. Over a quarter of a century ago, in 1992, its author published the article ‘Why the economic reform succeeded in China and will fail in Russia and Eastern Europe’ – which accurately predicted the success that would occur due to China’s reform and opening up as compared to the shock therapy advocated by the overwhelming majority of Western economists. He is now Senior Fellow at Chongyang Institute for Financial Studies, Renmin University of China – becoming the first non-Chinese economist to be employed full time by one of China’s new think tanks. This proven ability to accurately predict China’s economic success over a prolonged period, when the great majority of Western economists inaccurately belonged to the ‘bad-mouthing’ China school, continually predicting a ‘hard landing’ for China which never came, was based on three elements – all dealt with in this book. The first was to scrupulously follow China’s method of ‘seek truth from facts’ – that is, to carry out a careful and detailed factual study of China’s economy and its comparison to other economies internationally and historically. Second, to carry out a thorough study of China’s own analysis of its economic reform. Third, to use knowledge of modern methods of Western factual economic research. 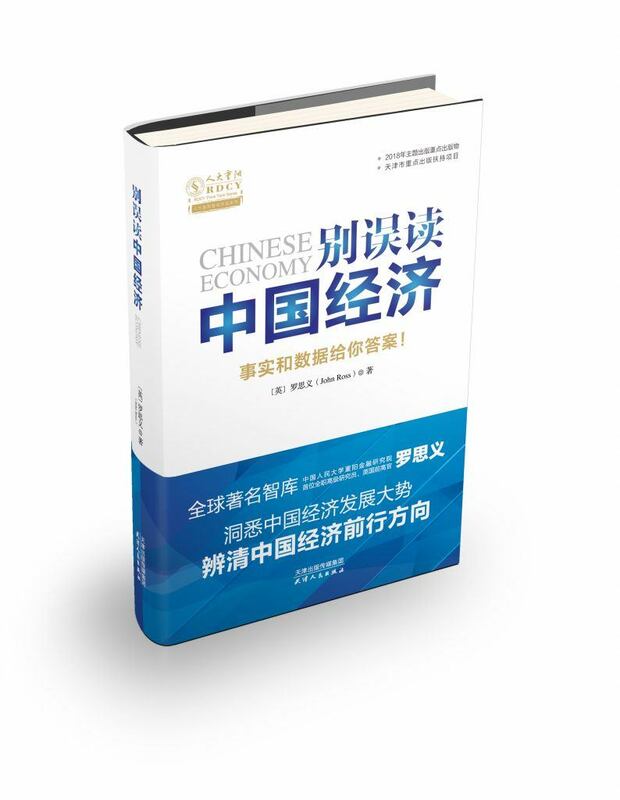 This allowed a simultaneous analysis of the practical achievements of China’s ‘economic miracle’ during reform and opening up and of economic theory – it will be shown the two are inseparably connected. The conclusion flowing from such a study is simple. China’s economic achievement during reform and opening up is by far the greatest in the whole of human history – from the viewpoint of speed of improvement in living standards, rapidity of economic growth, the proportion of the world’s population benefitting from that growth, and the reduction of poverty. This economic achievement was, therefore, the greatest of any country not only from China’s viewpoint but from that of humanity’s overall wellbeing. This book shows, furthermore, that China’s success was due to the superiority of China’s economic thinking compared to that of the West. That is, China not merely outperformed the West, it out thought the West. But simultaneously, during the decades when China, during reform and opening up, was undergoing the greatest economic development in human history, the West was heading towards the beginning in 2008 of the international financial crisis and the extremely slow growth which followed it – the ‘new mediocre’ as it was aptly termed by IMF managing director Christine Lagarde. Therefore, there could scarcely have been a sharper contrast in economic outcomes. Unfortunately, however, US neo-con and other hostile forces drew exactly the wrong conclusion from this combination: instead of being able to speed up their own economic development, including learning from China’s success, they decided to try to hinder China’s rise. Activity by such US neo-con and economic nationalist forces therefore has led to regrettable and unjustified economic actions by the US against China Instead of a ‘win-win’ for both China and the West such forces oriented to a ‘lose-lose’…. In 1978-80 almost simultaneously two fundamentally new courses were embarked on by China and the Western economies which had sharply opposed outcomes. In 1978 China commenced Deng Xiaoping’s and Chen Yun’s reform and opening up. In 1980, with Reagan chosen as President, policies were embarked on internationally which would become codified as the ‘Washington consensus’. The framework of these two fundamentally different policies has continued to the present. China’s ‘supply side reform’, the ‘new normal’, and the transition to a high-income economy build on, and are the latest stage, of China’s post-1978 ‘reform and opening up’. The international financial crisis since 2008, and the ‘new mediocre’, are equally a continuation of the results of the ‘Washington Consensus’. In economics, the criteria of ‘seek truth from facts’ operates strictly. If China or any country pursues economic policies in line with objective economic realities it will have success. If China or any other country pursues policies which are not in line with economic realities it will experience setbacks…. ‘From the positive’ the correctness of China’s ‘reform and opening up’ was confirmed immediately after its launch. From 1978-2017 China’s annual average GDP growth rate was 9.5% compared to 2.9% for the world, 4.2% for developing countries, and 2.6% for the US. China’s growth was not merely the most rapid of any major economy in the world but the fastest of any major economy over a sustained period in human history. The fundamental features of the most recent period, since the international financial crisis, are analysed in detail in this book but show no fundamental change in comparison – with China outperforming all major rival economies. But in addition to this test ‘from the positive’ also from the beginning of the 1990s a test of the correctness of China’s economic policy occurred ‘from the negative’- in one of the world’s greatest trials of economic policies. This occurred due to the adoption of radically alternative policies to China in the former USSR. Rarely have facts so clearly confirmed that it was China’s analysis and argument which was correct and the alternative Western Washington Consensus was wrong. From 1991, the last year of the USSR, to 2017 China achieved an annual average growth rate of 9.4% whereas in contrast Russia, following ‘shock therapy’ and the ‘Washington Consensus,’ achieved an average of a mere 0.8%. The results in other parts of the former USSR were even worse – from 1991-2015 Ukraine’s GDP fell by 1.5% a year, and by 2017 Ukraine’s economy was still 33% smaller than in 1991. Decades ago when I started to study China’s economic development and theory it never entered my head,I would ever visit China. I studied China’s economic ideas and theories because I could see they were the most advanced in the world. That understanding was correct. These ideas and theories have now produced the greatest economic achievement of any country in human history – a giant step forward not only for China but for humanity in all countries. Furthermore, as analysed in this book, other countries not ‘copying’ China but ‘learning’ from China is contributing to their own economic success. My opinion formed long ago of the correctness of China’s economic policies, both practical and theoretical, launched by Deng Xiaoping and Chen Yun, but made at that time with no direct contact with China, has been fully confirmed by China’s astonishing development since. President Xi Jinping, from his first press conference after becoming General Secretary of the Chinese Communist Party, explained with precision the way that China directly sees its own national rejuvenation as a part of humanity’s overall progress: ‘Throughout 5,000 years of development, the Chinese nation has made significant contributions to the progress of human civilization… Our responsibility is… to pursue the goal of the rejuvenation of the Chinese nation, so that China can stand firmer and stronger among the world’s nations, and make new and greater contributions to mankind.’ In the field of economics, both practical and theoretical, this process is far underway – China has made decisive new achievements not only for itself but for all countries. For someone who is not Chinese no longer only to study from afar but to participate directly in what is not only the world’s most important practical economic development but also the world’s most advanced economic discussions is therefore a great privilege. If the analyses in this book can make any contribution whatever to economic discussion in China it would give the greatest possible pleasure. Is an English-language edition of the book available? As a socialist, but one with little knowledge of economic theory, I am hugely impressed and intrigued by what has been and continues to be happening in China. The Western press report it simply in terms of capitalism being introduced, whereas my understanding – and I assume you would agree – is that reform and opening up is still a fundamentally socialist policy, but it is difficult to access good published material. When I visited China, I went to the foreign language book shop that sold CPC material, but could find nothing by Deng Xiaoping. I’d really like to read about his thinking and how he saw reform and opening up as part of the socialist project. A economist friend (a socialist) tells me that Deng originally modelled it on Lenin’s “New Economic Policy” – an idea I’d certainly like to know more about! The book is a collection of my articles published in Chinese with a new long Introduction.  The articles can be found in English on this website. I will soon post the Introduction on this website as well. Will this be released in English?